The plan was to turn this into a new series like Charactron, but got a bit carried away. 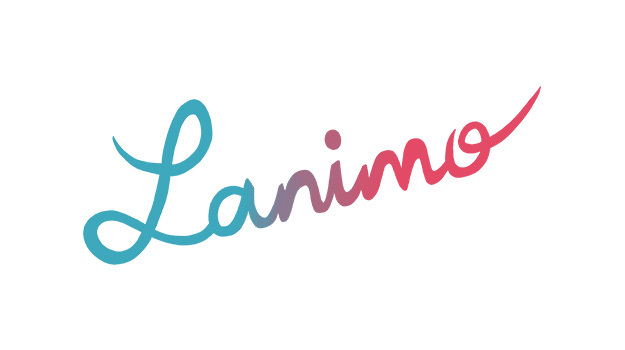 Named it “Lanimo” (…lines animation), done a logo, setup a tumblr (https://lanimo.tumblr.com) and posted once (the above blob), 6 months ago… What I learned: animation is fun, satisfying, and requires a lot of time. To the next one!